Hi guys, today I am posting totally different post. 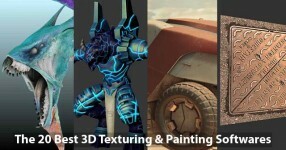 Generally we always looking for free 3d stuffs and resources around the web but here I have collected the 45 Best Most Expensive 3D Models around the net to give you idea about how much any 3d model can be expensive? Worth to see it. 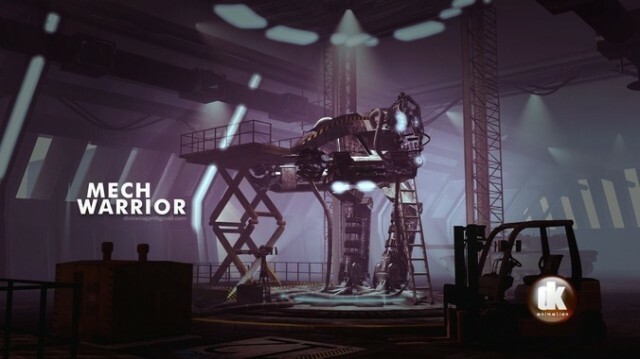 It contains high quality 3d model of tank, cars, aircraft’s, space station, ships, animals, characters, monsters, mech warriors, cities and scenes. Available to download in Obj, Fbx, 3ds, Max, Cinema 4D, Maya, Lightwave, Zbrush, Softimage & OpenFlight format. Available in Maya, Revit Family (.rfa) and OBJ formats. Work in all 3D software packages guaranteed or your money back. An anatomically correct model. Detailed down to finger and toenails. 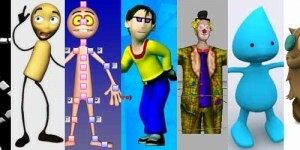 It can be used for rendering in scenes, rigged and animated, or used for anatomy studies. Formats: ztl, mb and obj. Simon Pegg as Nicholas Angel from “Hot Fuzz movie” in 3ds max, OBJ (.obj). 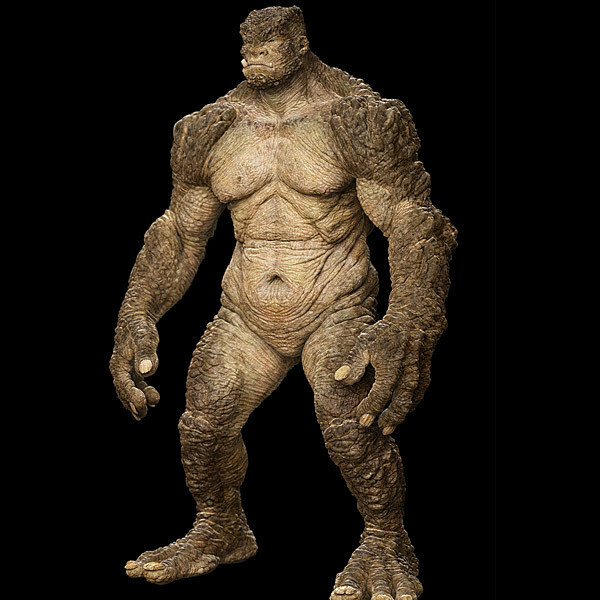 This is high detailed monster model with texture maps. 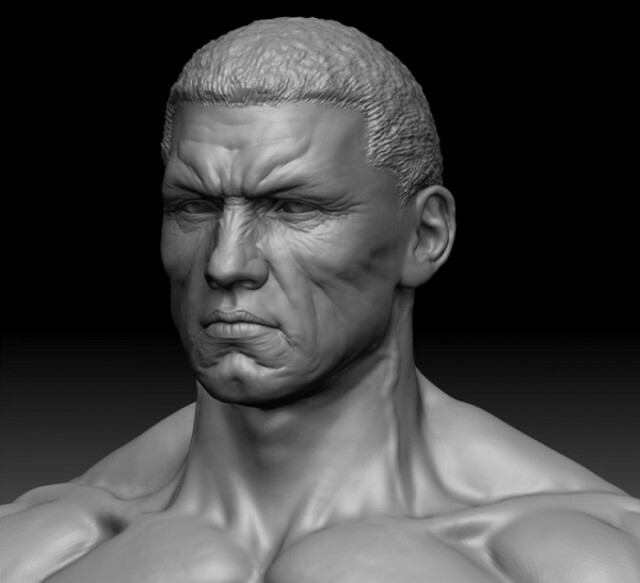 It is Zbrush file. Fantasy Model 3D model in 3D Studio Max 2009 (.max). 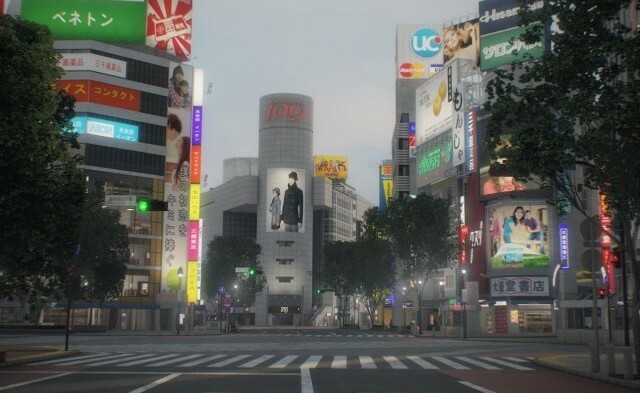 Hyper-realistic Tokyo Shibuya model, includes the main Shibuya crossing, the 109 building, Hachiko statue, Tsutaya and every real location of the area. Includes full environment with Animated Day-Night Cycle, lights and render setup for 3dsmax VRAY and Lightwave 9.6, 11 and 11.5. Hyper-realistic New York City Broadway, 7th Avenue and Times Square between 45st and 53st. 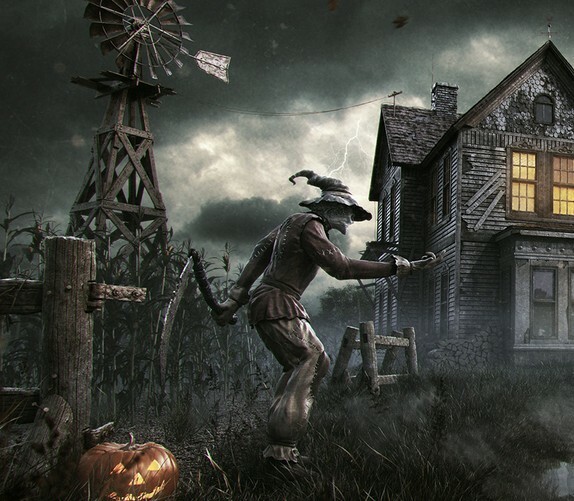 Includes full environment with lights and render setup for 3dsmax VRAY and Lightwave 11. Just load the scenes and render. The model is smootheable and easily editable. The textures of the hull are applied with UV Unwrap. 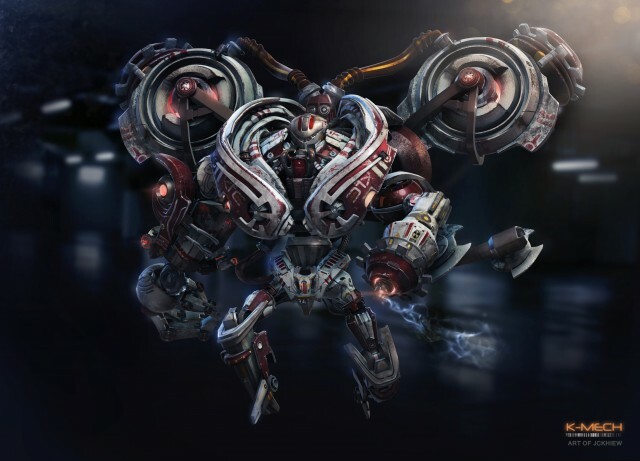 Hatches that cover pools,are mobile and animated. Real world scale. 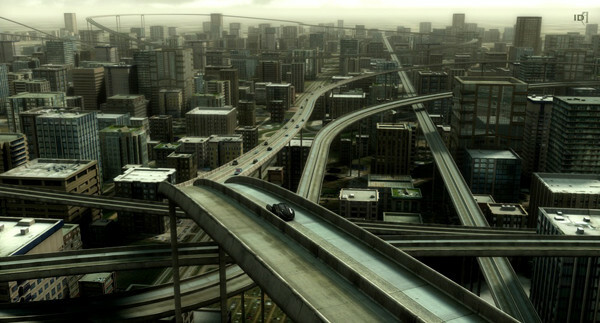 Included Formats: 3ds Max 2010, Cinema 4D 10, Maya 7, FBX and OBJ. 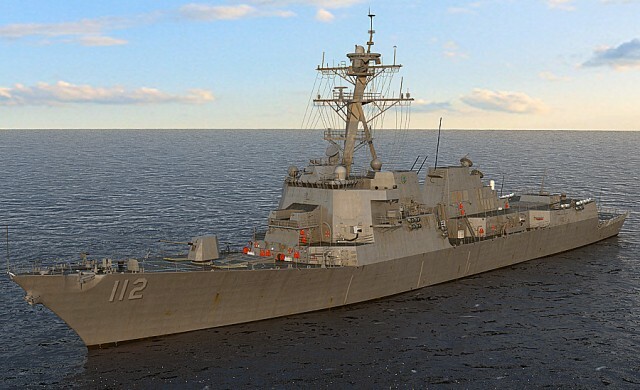 This model faithfully portraits the USS Michael Murphy (DDG-112), the 62nd ship of the Arleigh Burke-class destroyers. 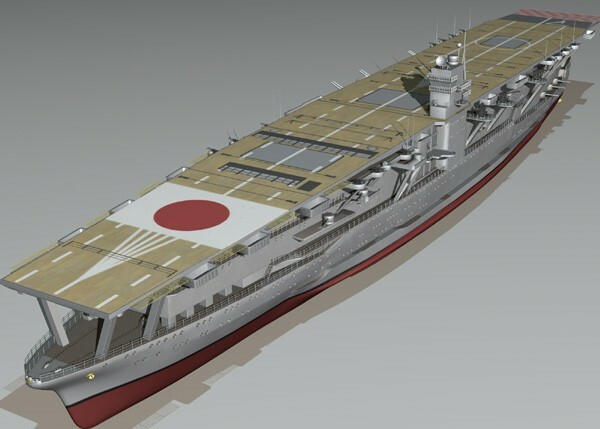 The model is created in 3dsMax 2010. 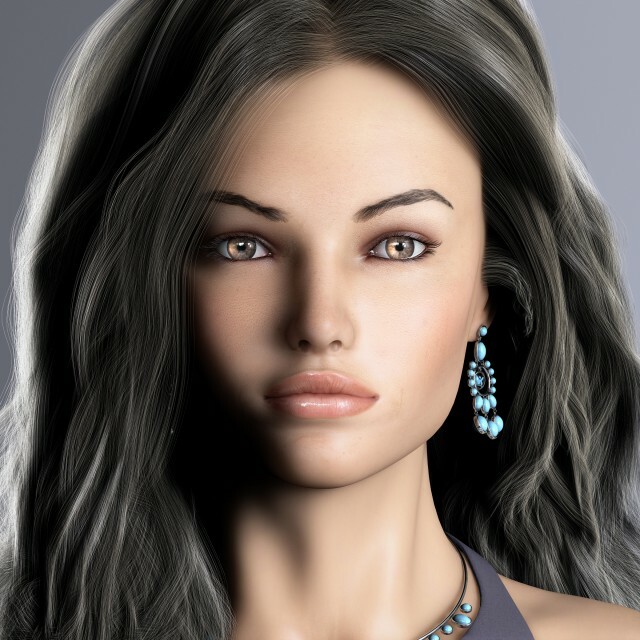 Anna v4.1 – photo realistic female model in 3ds Max 9.0 (Suitable for use in high-res film close-ups, advertising, design visualization, presentation and more). This model collection includes all buildings, streets of Wall street zone, Ellis island, Liberty island and three main bridges. Included Formats: 3ds Max, Maya, Cinema 4D, Lightwave, Softimage, OBJ, 3DS, FBX and OpenFlight. 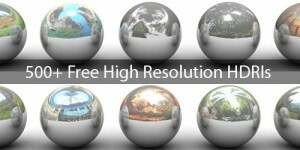 Very high detailed complete 3d scene in 3ds Max 2012. 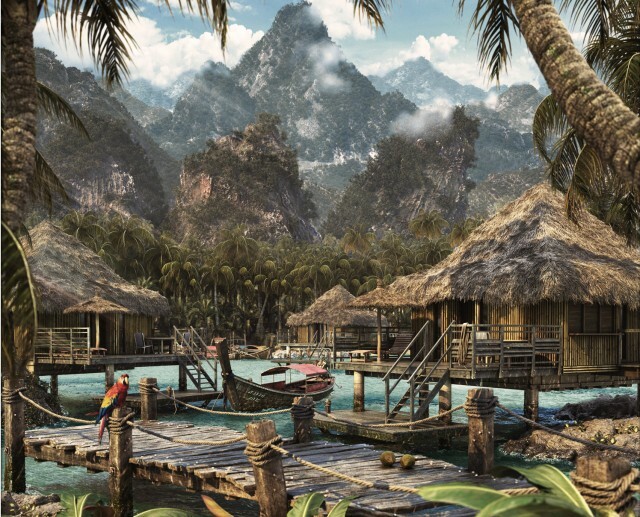 Included are all models, textures, materials, lights, cameras, settings, Vray render settings. 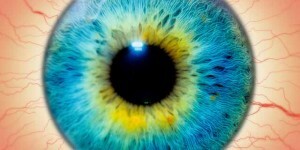 Extremely high detail. 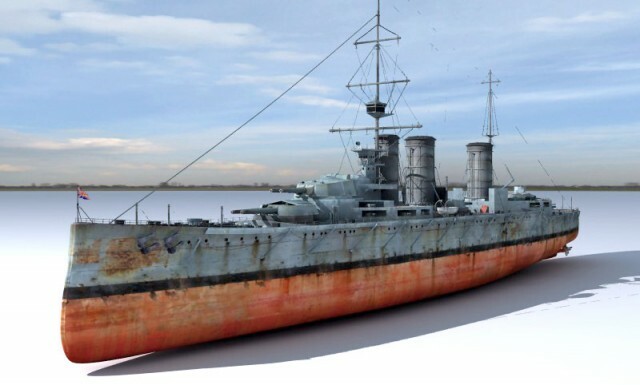 Accurate model based on the reference materials of the original ship. All the shaders with texture maps assigned correctly. 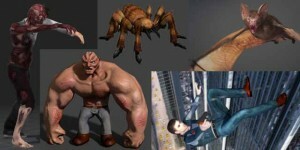 Included Formats: Maya 7, 3ds Max 8, OBJ and 3DS. Personal mech warrior robot done in Lightwave 11.6 (.lwo/.lw/.lws). 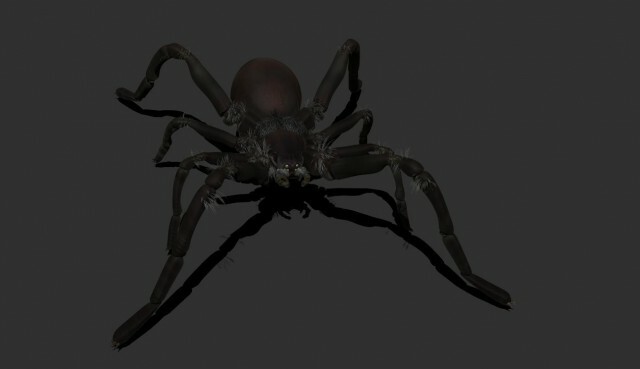 This is a Carolina Wolf Spider , and is very low poly even with a lot of details. There is a high poly zbrush model and low poly Autodesk maya model included. 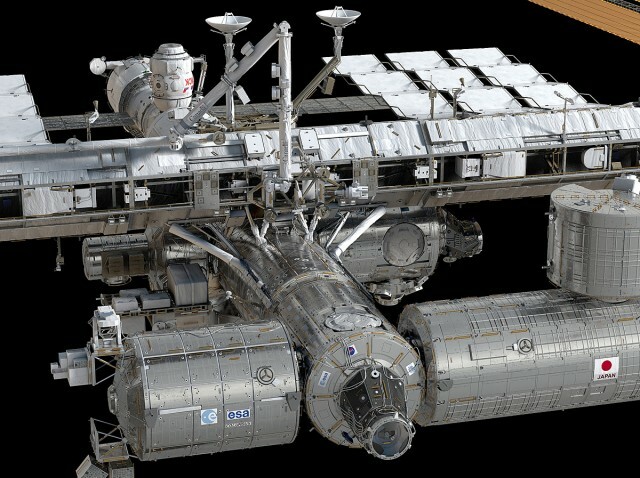 Professional 3d model of ISS ( International Space Station ). Very high level of detail. 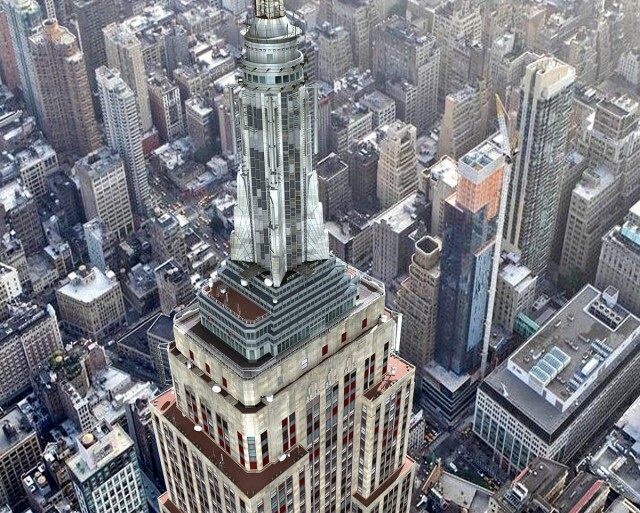 This 3d model was made with care and detail in every particular, based on real-world object. Included Formats: 3ds Max 2015, FBX and OBJ. 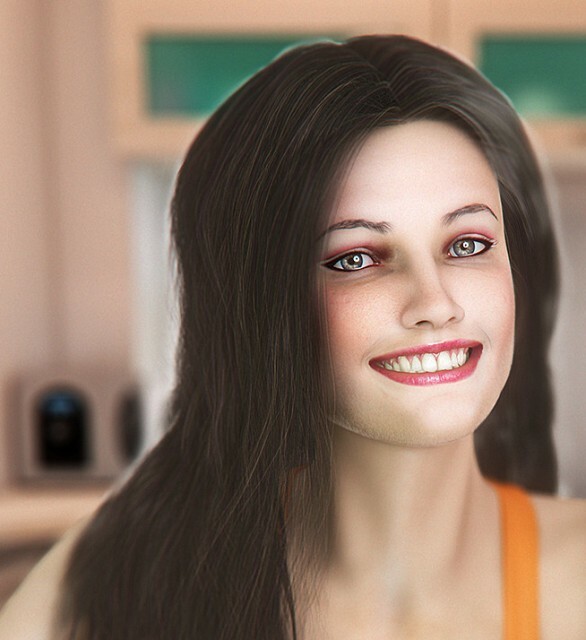 Jane – Photo realistic female model (v4.4) in 3ds Max 9.0. 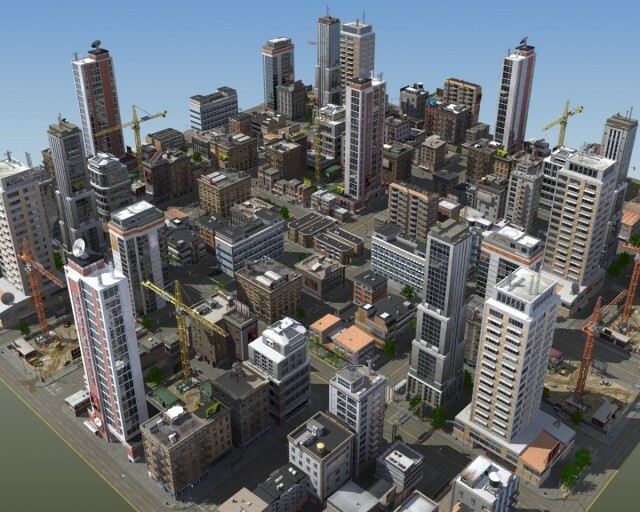 Extreme high detail modular city system, complete with detailed buildings, road tiles, street furniture, roof detail and high quality texture set. 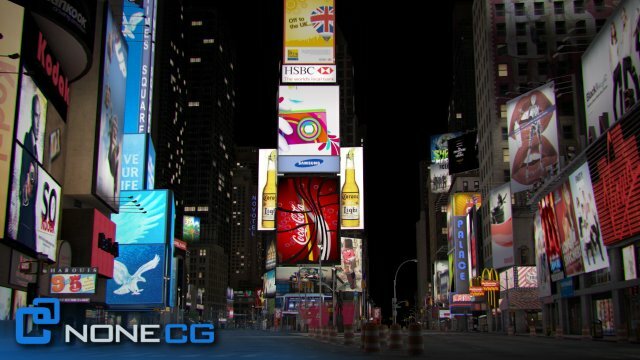 Included Formats: 3ds Max 7, Maya 7, Lightwave 7, FBX, 3DS and OBJ. Very high detailed complete 3d scene. 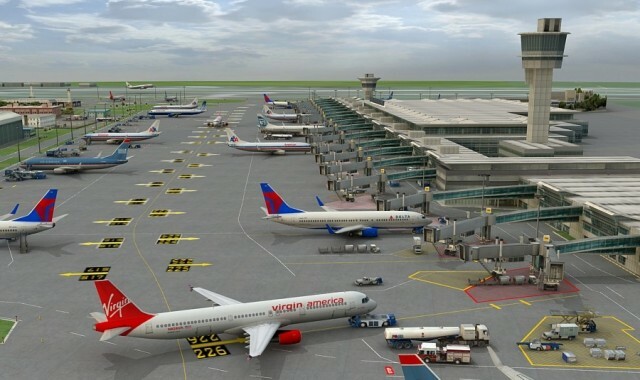 Included are all models, textures, materials, lights, cameras, settings, Vray render settings. 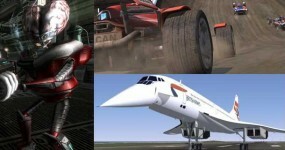 Formats: 3ds Max (.max) – v2012. 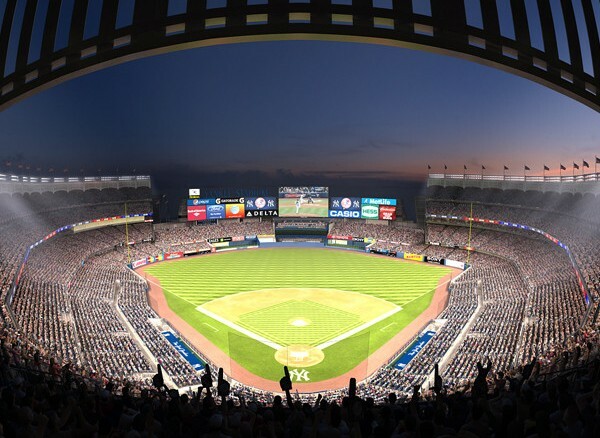 Highly detailed model of 3d Yankee Stadium with Animated Audience in 3ds Max. Realistic, detailed anatomically accurate 3D model of Dog Anatomy (Dalmatian) with textures. 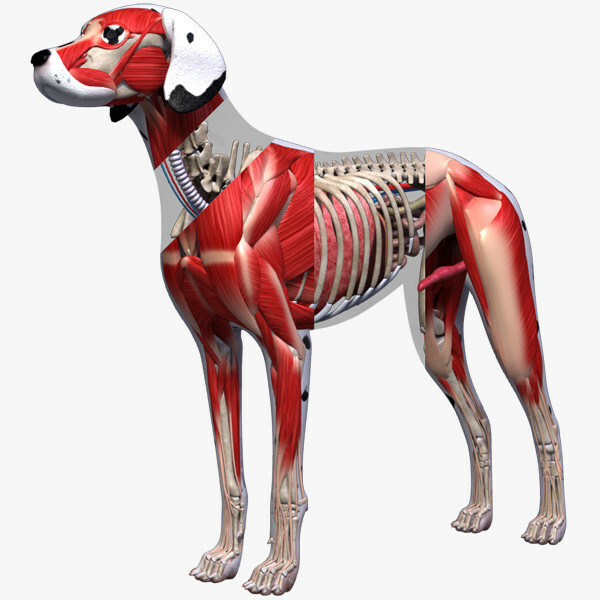 This 3d Dog Anatomy model is a great tool for teaching and learning the complex anatomy of the Dog. Included Formats: Lightwave, 3ds Max, 3DS and OBJ. 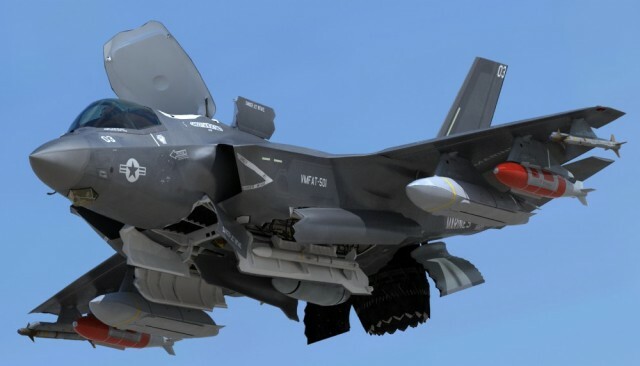 This model faithfully portraits F-35 CF-3. 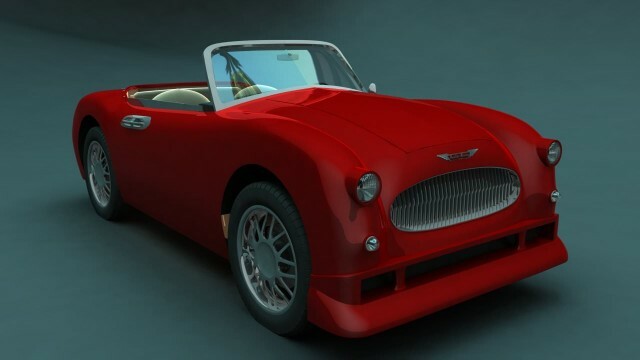 created in: 3dsmax 2010. optimized for: professional system training, high end animation, and still display projects. 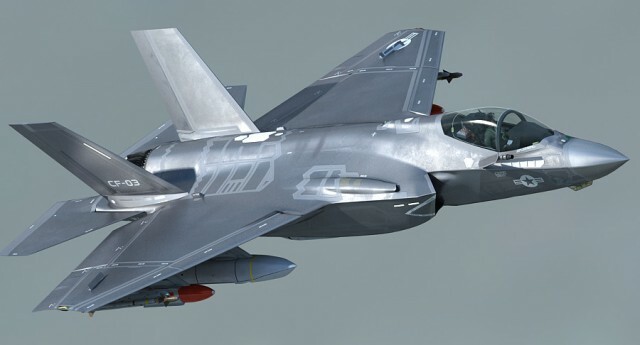 This model faithfully portraits one of the first operational F-35B in servidce. 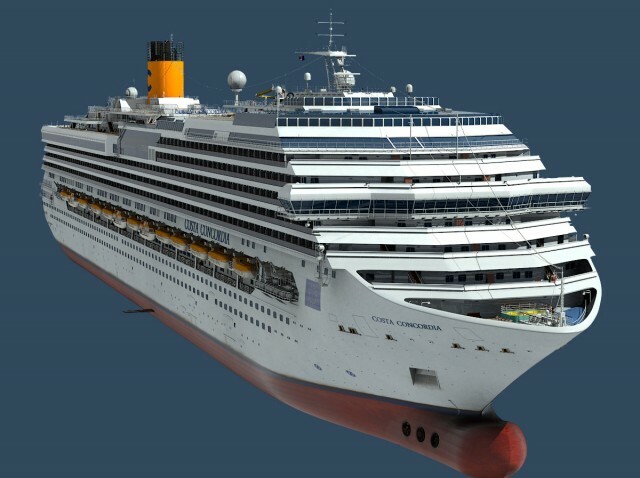 created in: 3dsmax 2010. optimized for: professional system training, high end animation, and still display projects. 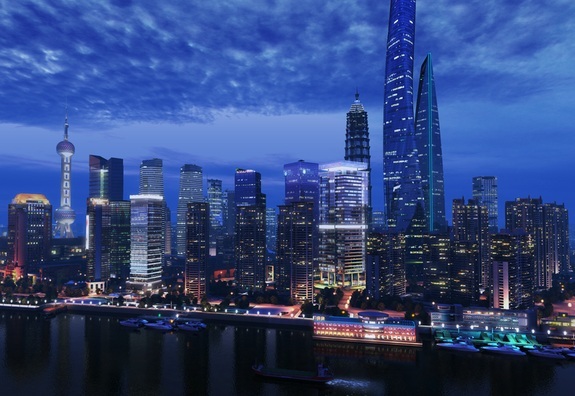 The 2 packages contains a digital scene of Shanghai City.One for night,another for daytime. Formats: 3ds Max (.max) – v2010. 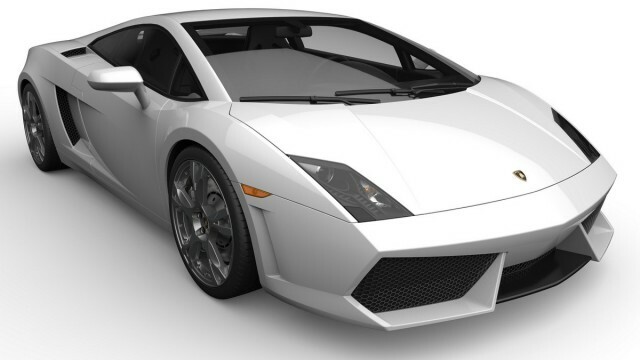 Rendered by Cinema 4D Advanced Render. Animated. Light setup is included. Textures are high quality. This is the Maindeck of Nostomo in the Movie Alien 1979. Nostromo is a interstellar Transporter ship. Included Formats: 3ds Max 2014 and OBJ. 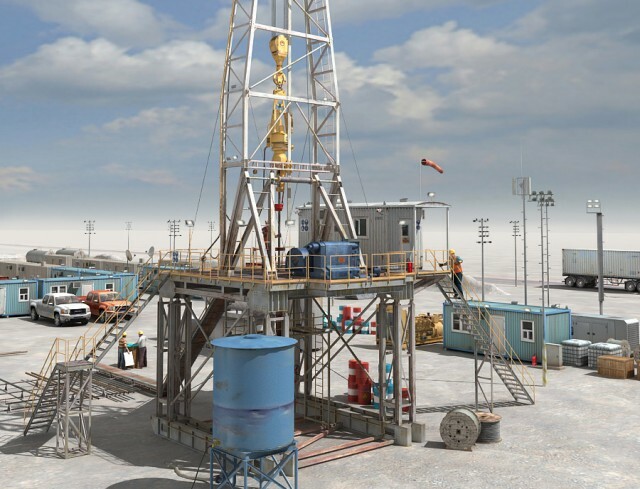 LAND RIG scenario, with all materials and components – Medium/Low poly, REAL TIME model collection for video games or perfect data for industrial-architecture renderings. 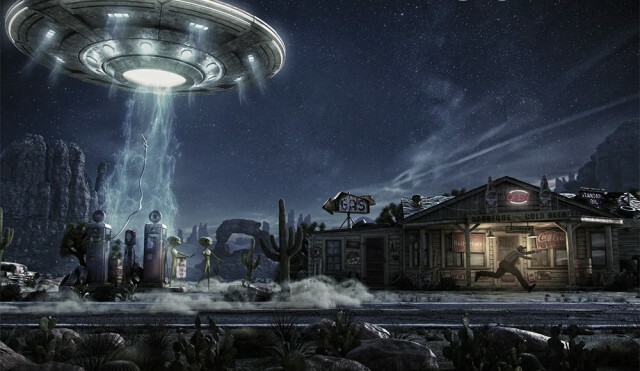 Included Formats: 3ds Max, Cinema 4D, Maya, 3DS, OBJ and FBX. 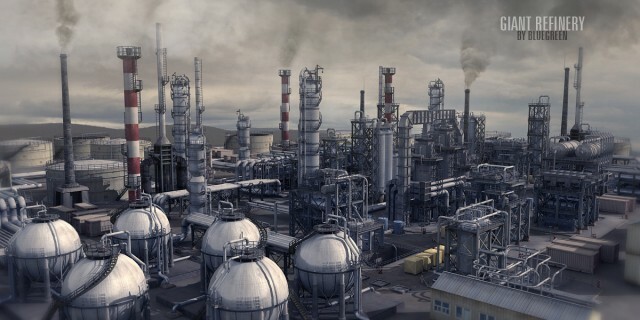 Giant Refinery and industrial facilities with 360 degree environment. All textures and materials are included. Formats: 3ds Max 8, Cinema 4D 9, Lightwave 6,5, Softimage 3,5, Maya 2008, 3DS, OpenFlight and OBJ. 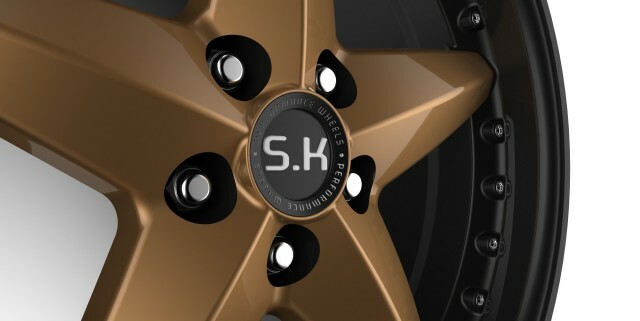 Painstakingly detailed in Solid works. 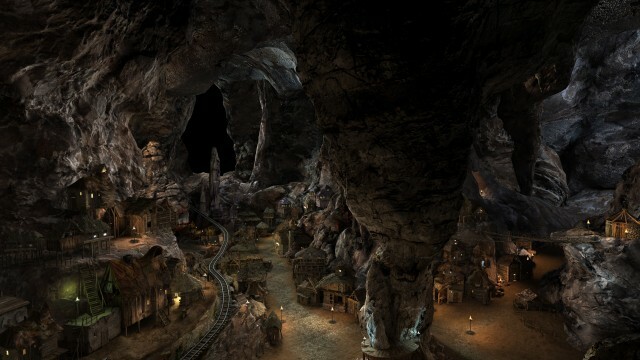 Big complex cave + village in 3ds Max 2012. 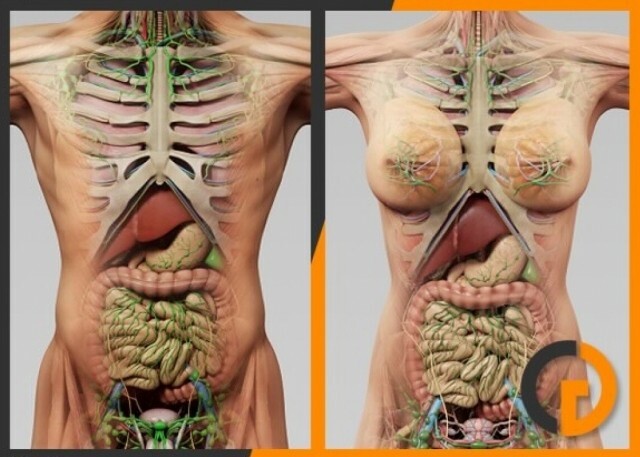 Realistic, detailed and anatomically accurate fully textured Human Male and Female Complete Anatomy – Body, Muscles, Skeleton, Internal Organs and Lymphatic. Included Formats: 3ds Max 9, Cinema 4D 10, Maya 7, Softimage 5, Lightwave 7, 3DS, Blender, DXF, FBX, Modo, Collada, OBJ and DirectX. 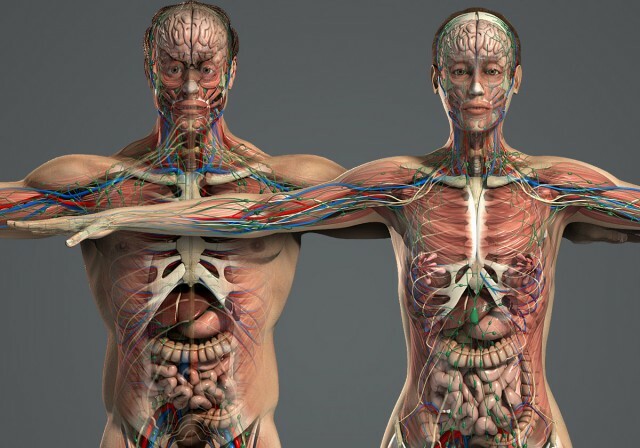 Here is the 3D Models of the Male AND Female Anatomy together (Includes all anatomical systems). 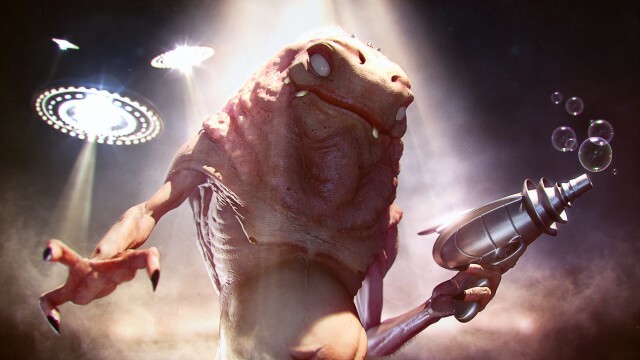 Open and render for 3ds Max 2011, Maya 2011, CINEMA 4D 11.5, Softimage 2011 and Lightwave 9.5. 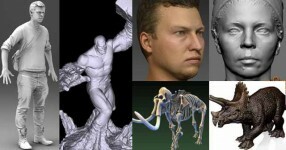 Fully detailed,complex 3D low-poly model collection for game engines (Game-Ready). 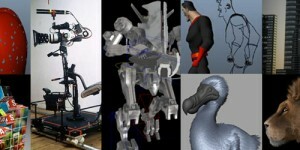 Included Formats: Softimage, Lightwave, 3ds Max 2011, 3DS, FBX, OpenFlight and OBJ. 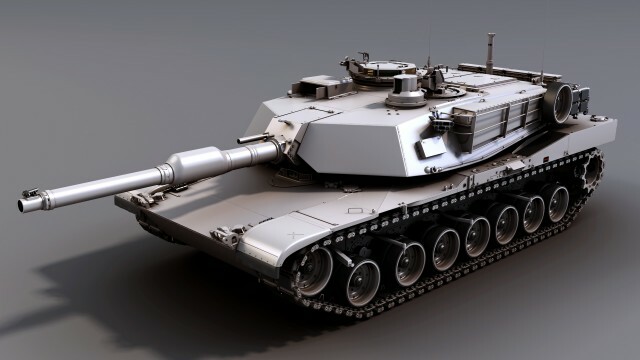 This is by far, the most detailed Abrams tank ever built, and also the most accurate. Included Formats: OBJ, 3ds Max 2009 and Cinema 4D. Scene ready to render as shown for architecture renderings. 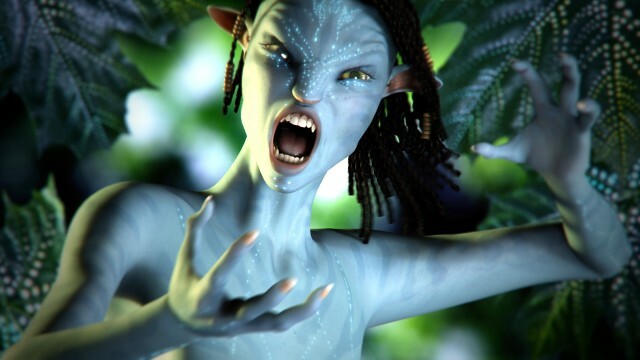 Included Formats: Maya 7, Cinema 4D 9.5, 3ds Max 8/2011, Lightwave 6 and OBJ. 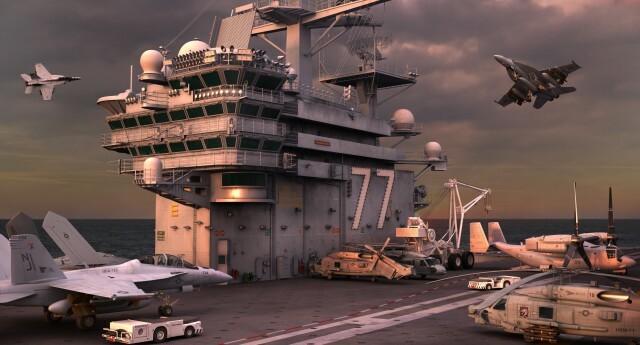 A collection of 11 high detail models that includes a CVN 77 Aircraft Carrier. 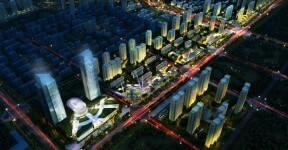 Included Formats: 3ds Max 9, 3ds Max 9, 3ds Max 9, FBX and OBJ. 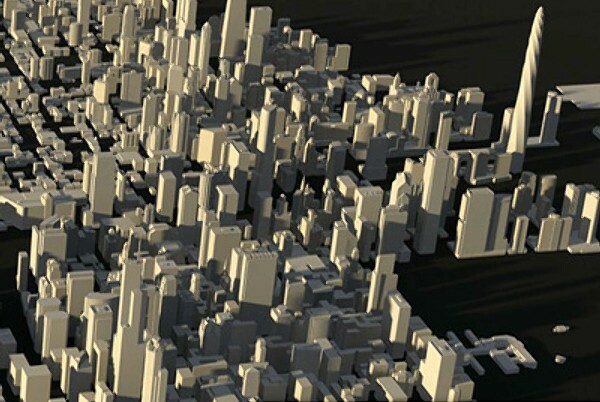 CityKit Chicago is a full 3D model of the Windy City’s tallest skyscrapers and surrounding metro area. 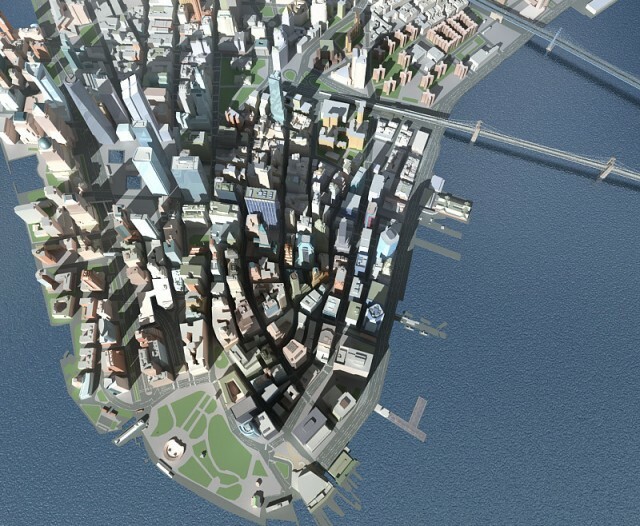 Perfect for professionals in architecture, urban planning, engineering, and media. Included Formats: 3DS, AutoCAD, OBJ and 3ds Max. 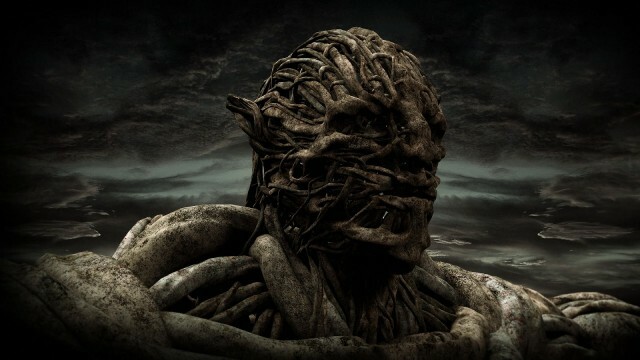 This model has been designed for a movie. The beneath part of ship 2000×2000 px, and 7 parts. Included Formats: OBJ, 3ds Max 2009 and Autodesk FBX. Poogie Jr arrived at earth but is too young to play with a real raygun. This image based on a character from Scott Altmann. File Format: OBJ. This design meets the standards of the ETRTO. It’s completely ready for manufacturing. 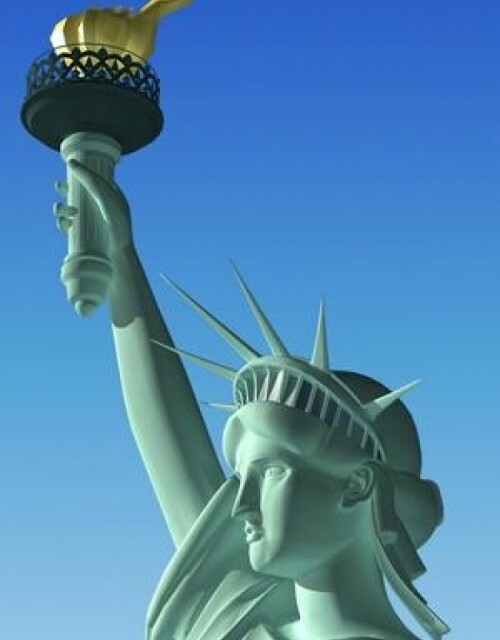 Included Formats: IGES and StereoLithography.